A perfect Family Trip ! Khiva, Bukhara, Samarkand are marvels of architecture with beautiful monuments and beautiful restorations. The chosen hotel was good and the atmosphere was peaceful. 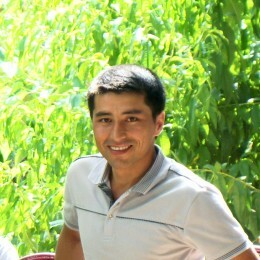 The people of Uzbekistan are very open and friendly, they will eat with you without any problems. I loved the food and the Uzbek wines. I have not been harassed by artisans; instead if you need to be informed, they can help you. The guides were very friendly, always available, and fluent in French. The beaches were heavenly !